Hawco can offer a wide range of cylindrical stainless steel sheathed cartridge heaters for use up to 680°C, to provide localised heat to restricted work areas requiring close thermal contact. Heaters are fractionally under sized so as to ensure a snug fit, good heat transfer and consequently long life when inserted into a standard reamed hole of the nominal diameter. 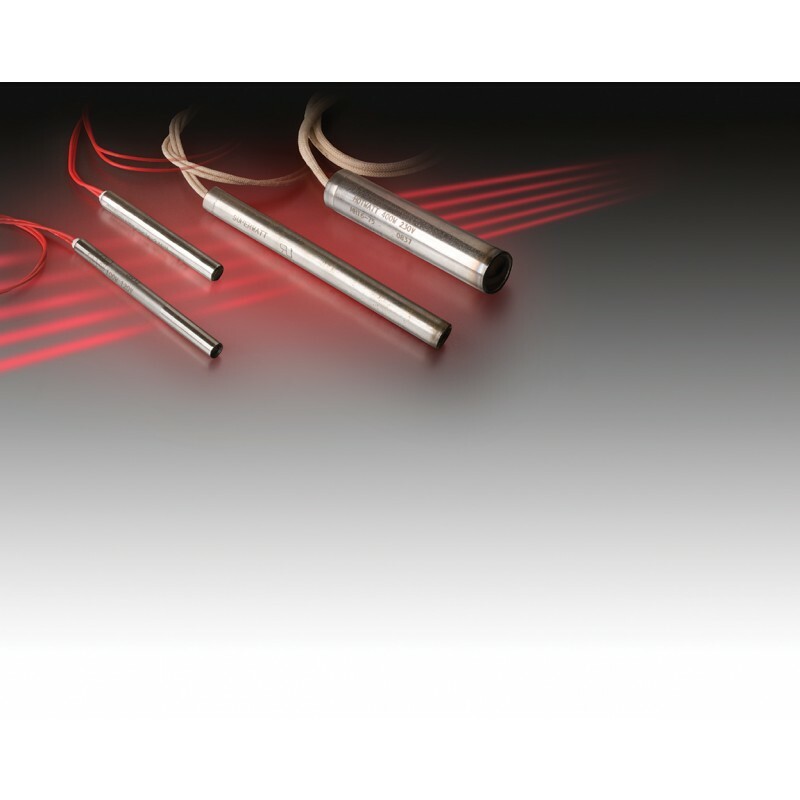 These cartridge heaters can be run at less than rated voltage to gain a different wattage. The ratio of the wattage to voltage variation is W2 = W1 x (E2 / E1)2 where E2 is the new voltage, E1 is the rated voltage W2 is the new wattage and W1 is the rated wattage. 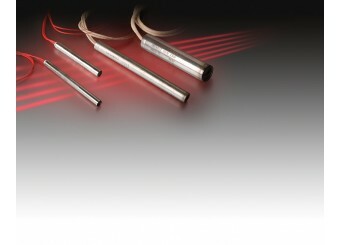 Hawco Hotwatt precision cartridge heaters designed for maximum watt density, temperature, heat transfer and heater life. Series 300 stainless steel sheath of precision dimensions and tolerances for intimate, stable, non-oxidising contact with cavities machined for them.